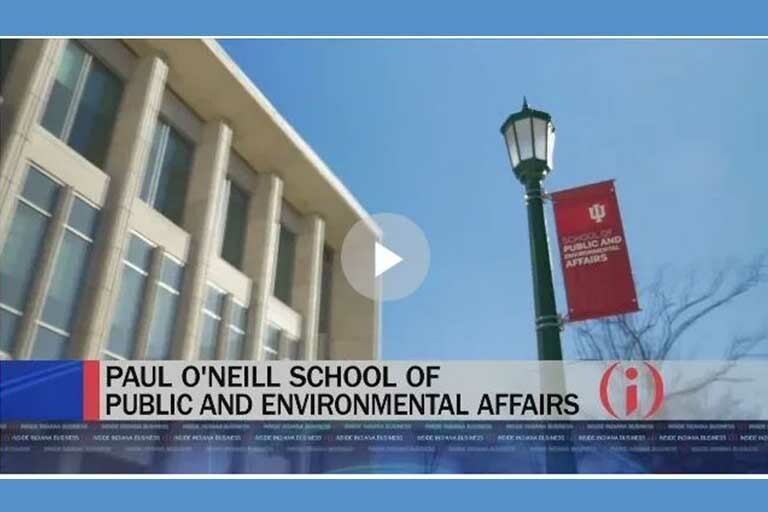 Honoring former secretary of the U.S. Treasury and Indiana University alumnus Paul H. O'Neill, IU President Michael A. McRobbie has announced the renaming of the IU SPEA to be the Paul H. O'Neill School of Public and Environmental Affairs. 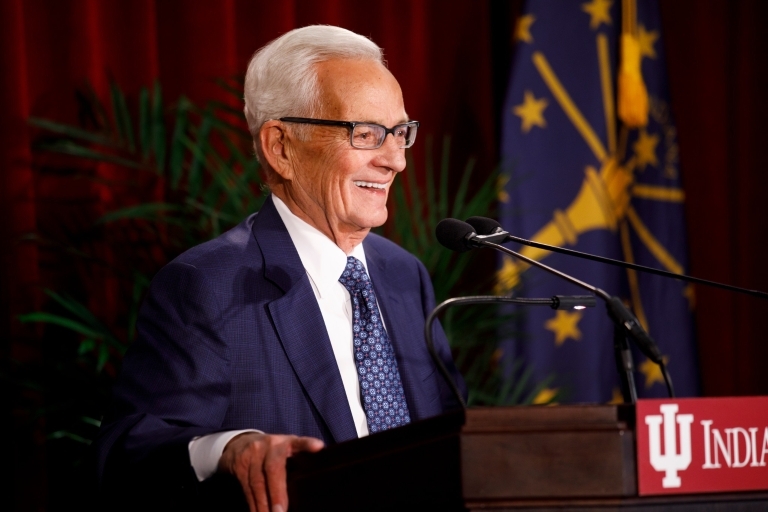 Dean John D. Graham talks about the school's renaming in honor of Paul O'Neill on Inside Indiana Business. We currently have several faculty positions available. If you have excellent credentials and are committed to making the world a better place and want to help the next generation lead for the greater good, consider a teaching and research career as a faculty member at the O'Neill School for Public and Environmental Affairs. 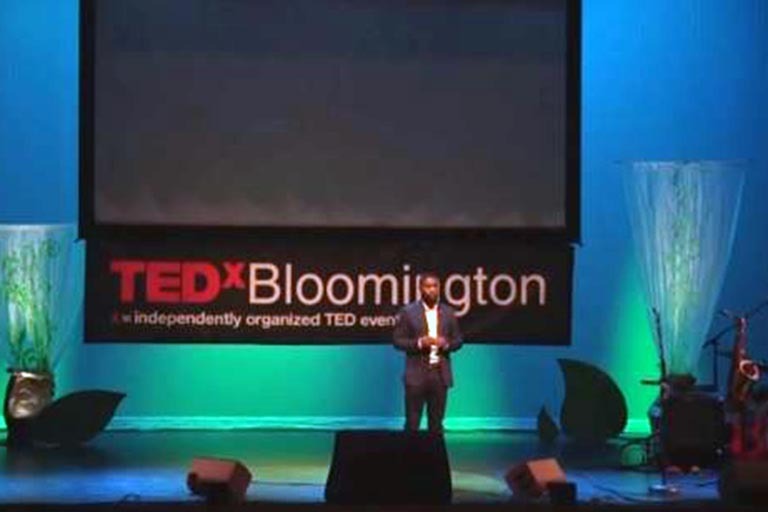 Kosali Simon is taking on the newly created role of associate vice provost for health sciences at IU Bloomington. Commemorate our first 50 years by helping us prepare for our 100th with a gift to the SPEA Future Fund. This is a one-time fundraising initiative with the goal of raising a minimum of $50,000 to celebrate our school’s 50th anniversary in 2022. The funds will be invested, growing interest until our 100th anniversary in 2072, positioning the Fund to grow to almost $1 million. Shahzeen Attari has been named by Science News as one of 10 early- and mid-career scientists on their way to widespread acclaim for tackling big questions facing science and society. John D. Graham, dean since 2008, will step down as dean on August 1, 2019. 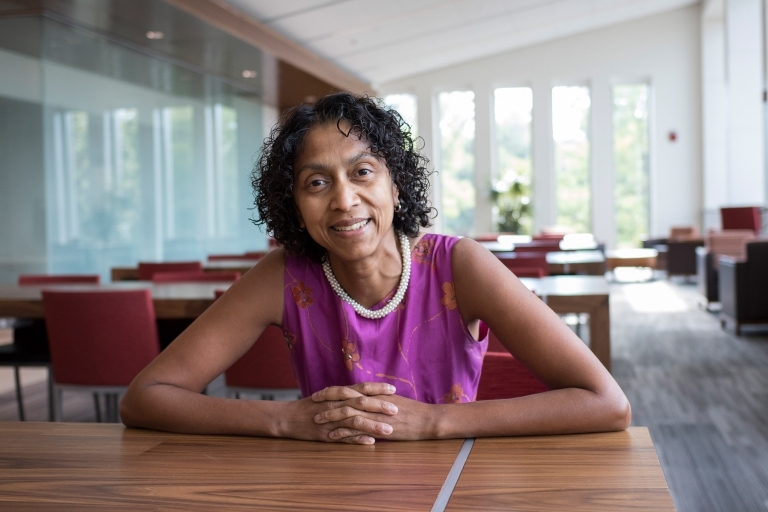 A search committee has been named and a search for the O'Neill School of Public and Environmental Affairs' fifth dean is underway. 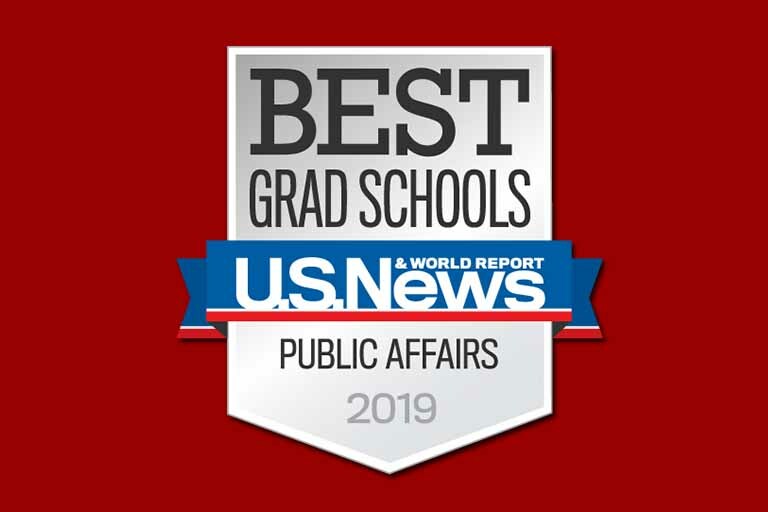 The O'Neill School (formerly SPEA) is also ranked No. 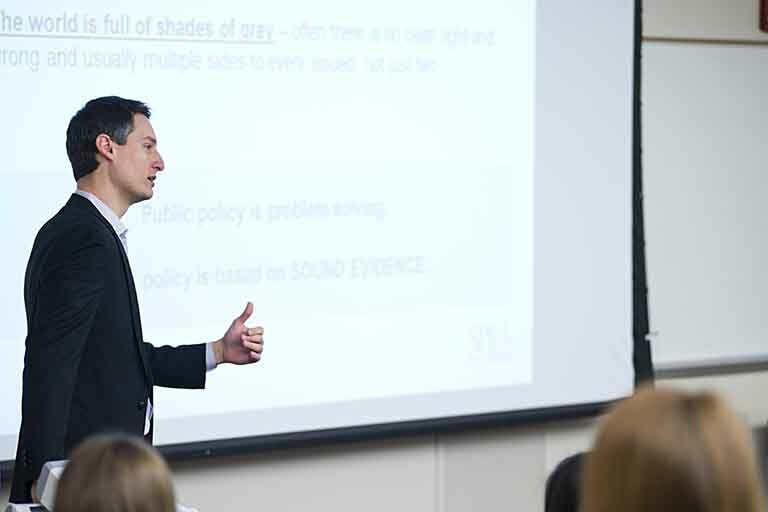 1 in three specialties—environmental policy and management, nonprofit management and public finance and budgeting—and third in public management and administration.